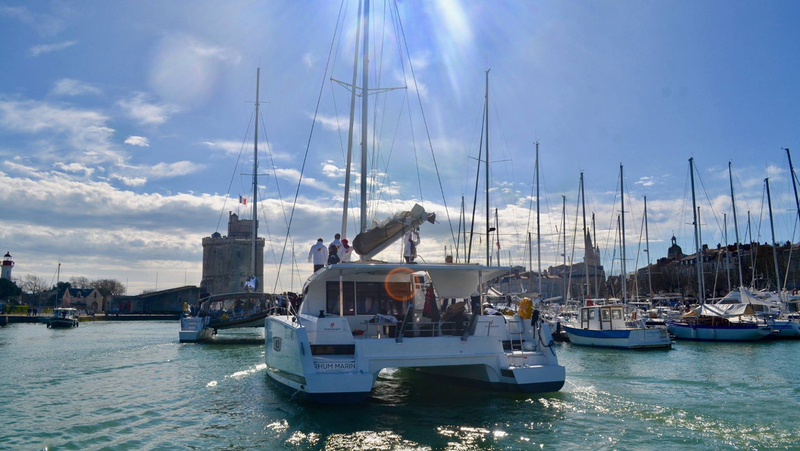 Since 2008, KAPALOUEST offers all sea sailing trips from the old harbour of La Rochelle. 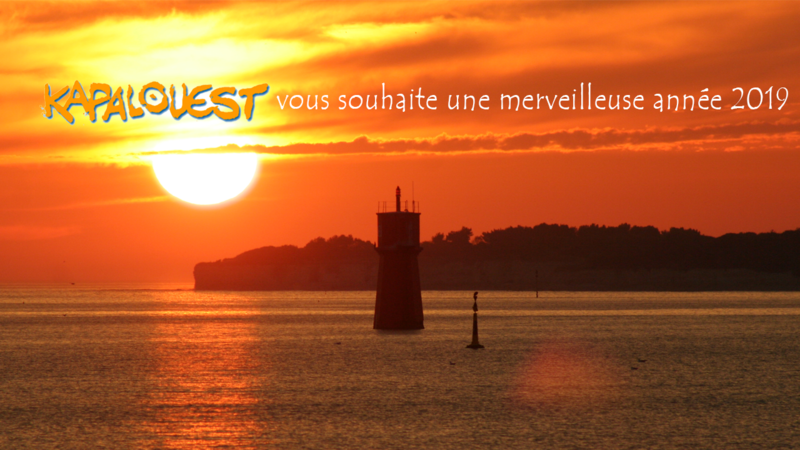 Take a stroll around the Fort Boyard, relax in the trampoline, admire the sun set on the horizon, debate with with friends at the bow of the ship, admire the islands of Ré, Aix or Oléron… either you want to embark on an unforgettable adventure. 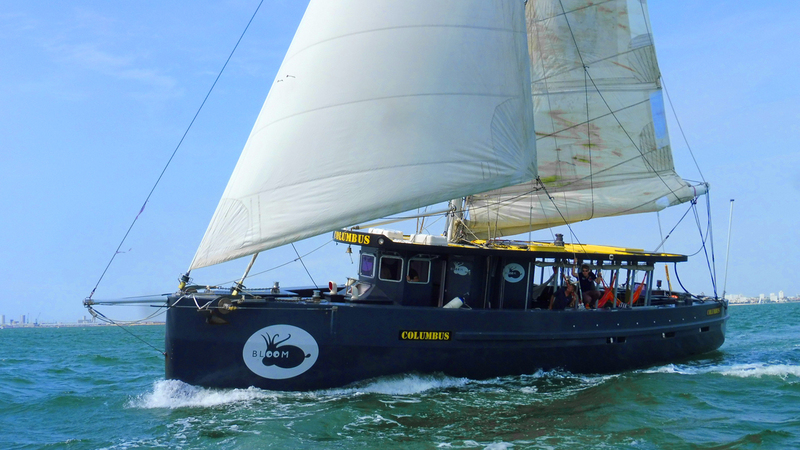 Our entire team accompanies you with professionalism and conviviality in the discovery of sailing and exploring the coast. 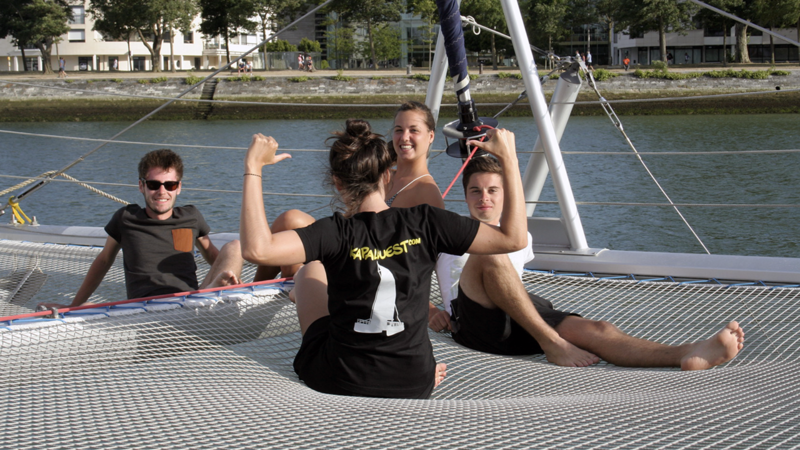 Whether you want to have fun, relax, have fun … there will always be the navigation you want, when you want! 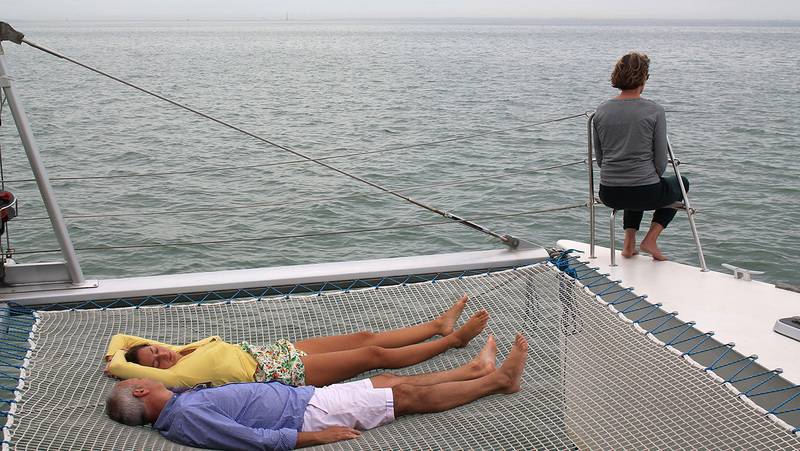 Need a small break at sea ? You're dreaming of beautiful days ? 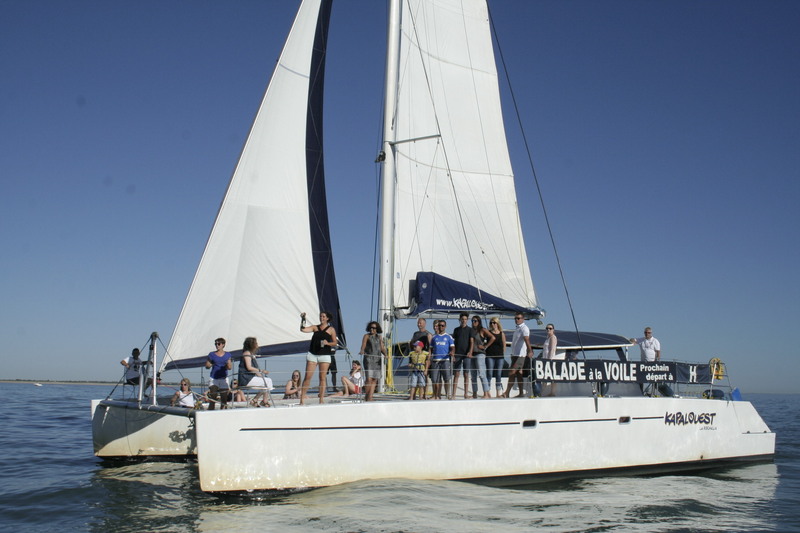 Organization of your events on board: birthdays, seminars, weddings, team building ... dare the difference! Call us for scheduled outings! You want to discover this mythical sailing boat?